Step into our Stuart, Florida showroom and step into a world of inspiring possibilities. In our new home design center facility you can let your imagination run wild and find the design elements of your dreams! 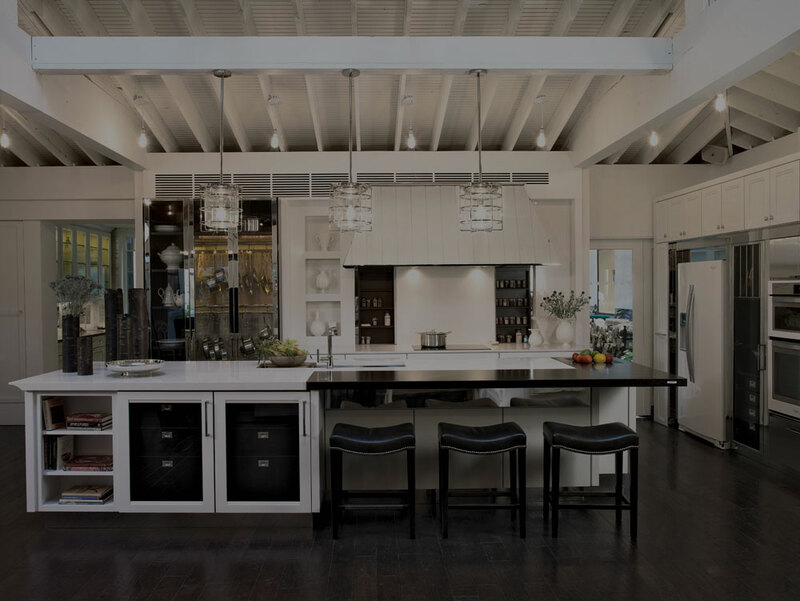 Let us assist you in selecting the industry’s highest quality materials in cabinetry, countertops, flooring, lighting and paint.